Incredibly stoked to present the second release from the duo of R. Lee Dockery & Smokey Emery! This Austin/LA duo is definitely not free jazz but improvisation is a key component in their thick & dense soundscapes on this release. “Cathedrelic” is a powerful & intense followup to their debut release “Spare Me Forever Just This Once” last year on No Kings Records. 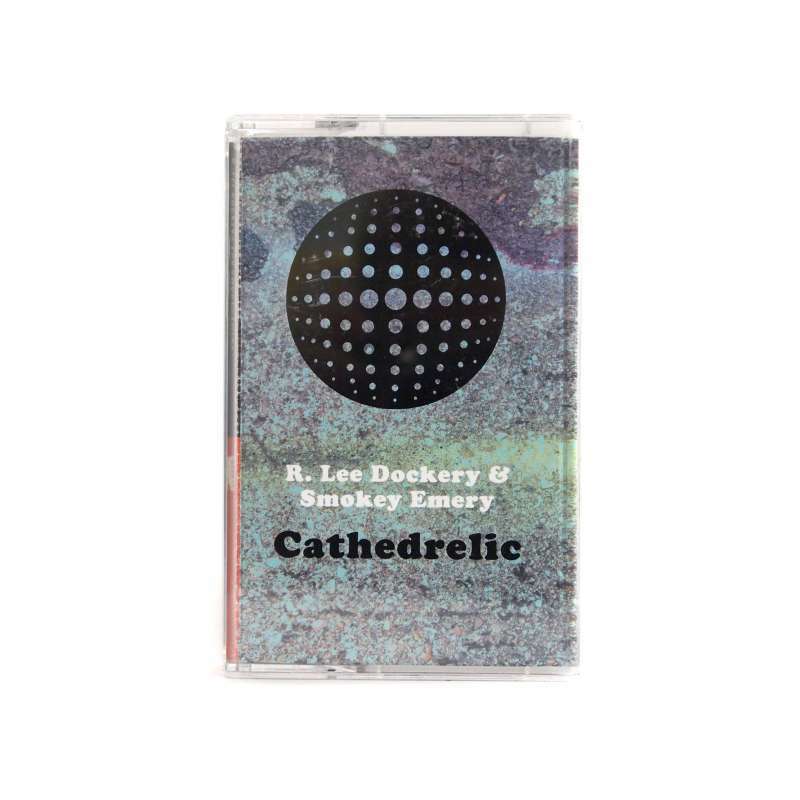 R. Lee Dockery & Smoke Emery (aka Daniel Hipolito) have both had numerous solo releases on labels such as Chondritic Sound, Holodeck, Kendra Steiner Editions, Obsolete Futures, Somatic, Marmara & Space Slave. Dockery & Hipolito each bring their own unique sound to the table here, but “Cathedrelic” finds the two working together seamlessly. Cavernous sounds echo and bounce around without distracting from the dark ambience that permeates throughout. I could touch on influences and like-minded artists but it seems unnecessary as the album title, Cathedrelic, does the best job of really describing the sound…it’s a huge release and a huge sound in every possible way. 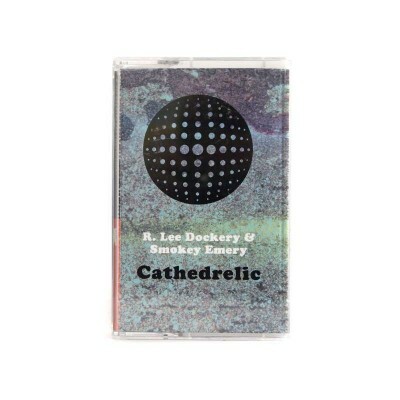 R. Lee Dockery & Smokey Emery’s “Cathedrelic” is out July 22, 2016 in an edition of 175 tapes with digital download. Review by MIKE PURSLEY for TINY MIX TAPES.